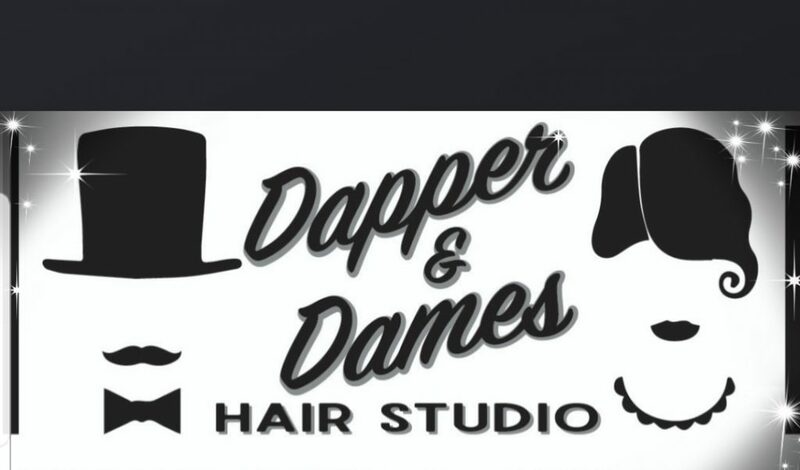 Hair studio that caters to both men and women. Highly trained in all facets of hair cutting and coloring. We specialize in creating a unique style just for you.